JASPER -- The Impact Jasper Comprehensive Plan began in June of 2018 and will be developed over the course of 14 months. The final plan will examine future possibilities and establish a defined direction or vision for the community. When adopted, it serves as the official roadmap guiding development and growth in Jasper. 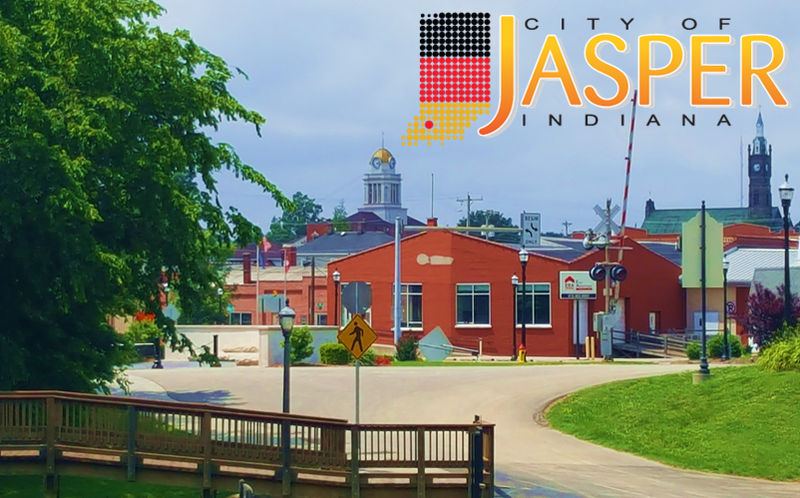 It not only examines land use policy and objectives, it includes a broad view of Jasper including transportation, community facilities, utilities and infrastructure, park, environmental assets, downtown, the Patoka Riverfront, quality of life, and more. The city leaders want to know Jasper’s strengths, weaknesses, opportunities and threats from citizens’ perspectives so we can prioritize recommendations in the final plan document. Please take the following survey to provide input. One survey respondent will be chosen at random to receive two Spirit of Jasper Train Tickets.